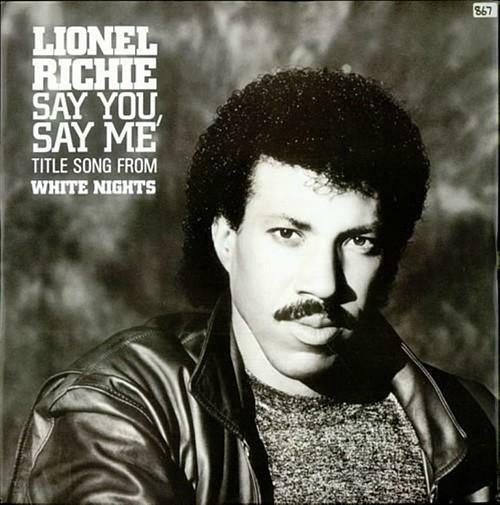 Say You, Say Me was Lionel Richie's fifth #1 hit single of the 1980's in the U.S. (as a solo singer) and also reached #8 in the UK. 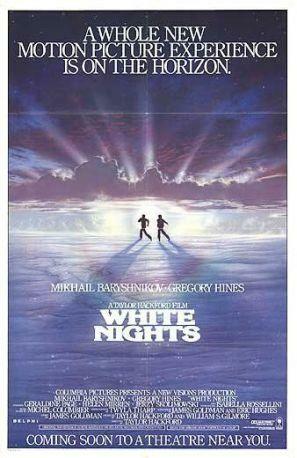 Released in November 1985 as the title song for the film White Nights, the song later featured on the album Dancing On The Ceiling, but never appeared on the soundtrack to the film - apparently, Motown didn't want the song to feature on another record label. The B-side featured the track "Can't Slow Down". 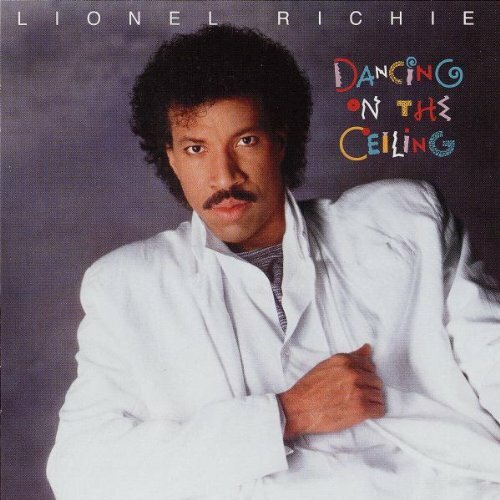 The Dancing On The Ceiling album was released in July 1986 and went on to achieve 4x Platinum sales in the U.S. and 2 x Platinum in the UK. 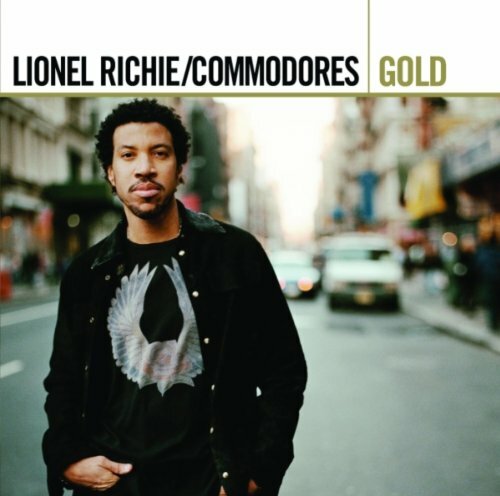 The Commodores lead singer achieved his biggest solo hit singles between 1981 and 1987, five of them topping the charts in the U.S. Say You, Say Me was his last #1 single. The video features footage from the movie mixed with Richie performing the song on a stage with numerous spotlights pointing towards him. Keyboards were played by Greg Phillinganes. Additional synthesizer was played by the American electronic and film music composer Michael Lehmann Boddicker, who helped compose the track "Imagination" for Laura Branigan, which featured on the soundtrack to the movie Flashdance. "Say You, Say Me" entered the UK singles chart at #34 on 10th Nov 1985 while Feargal Sharkey was at No.1 with "A Good Heart". The single reached its peak position of #8 for one week on 8th Dec 1985. The singles topped the Billboard Hot 100 in the U.S., and was also No.1 in Canada, Norway, and The Netherlands. A new version of the song was released in 2012 as a duet with the Danish pop star Rasmus Seebach. 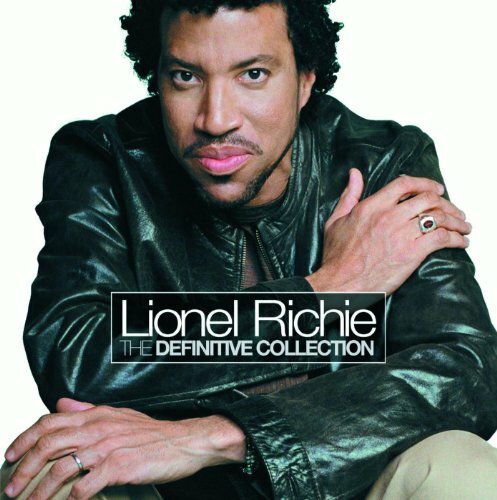 The track featured on Richie's album Tuskegee which features 13 duets with well-known guest artists using previously-released songs. Disclosure: Simplyeighties.com is participating in the Amazon Associates affiliate program. This enables us to earn fees by linking to products on amazon.co.uk.